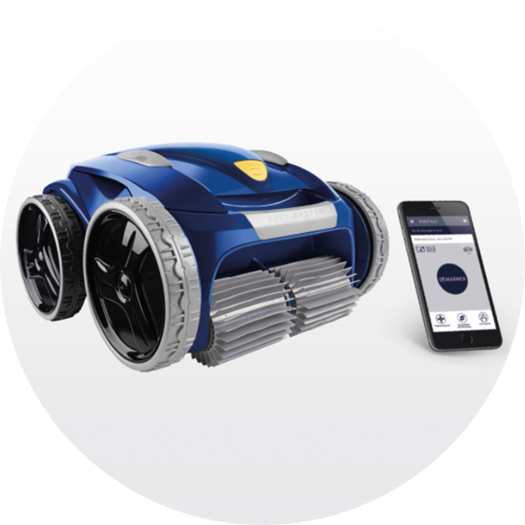 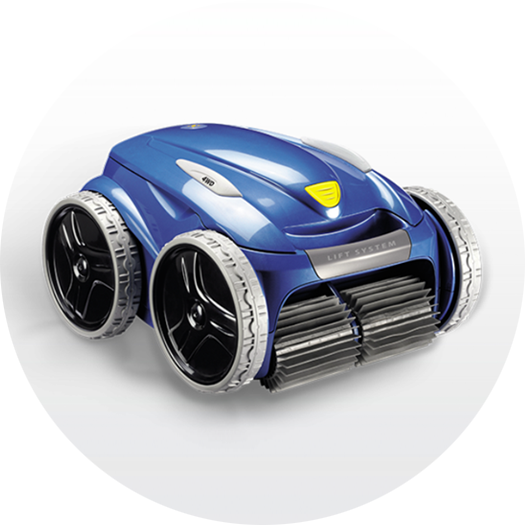 These robotic cleaners are truly all-terrain: they adapt to all kinds of surfaces, perfectly grip the walls and get over obstacles more easily. 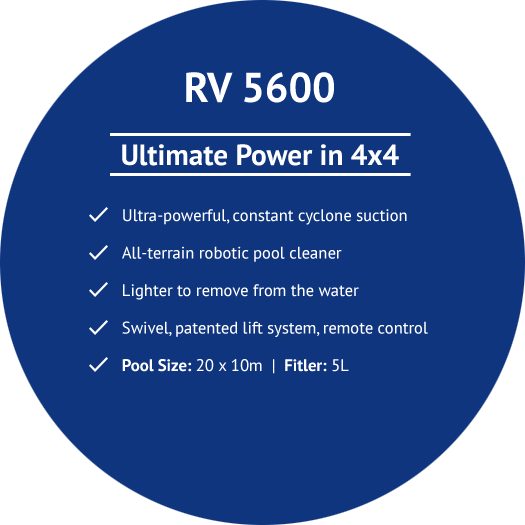 The Zodiac pool cleaners are fitted with cyclone suction, ensuring powerful, long-lasting pool cleaning. 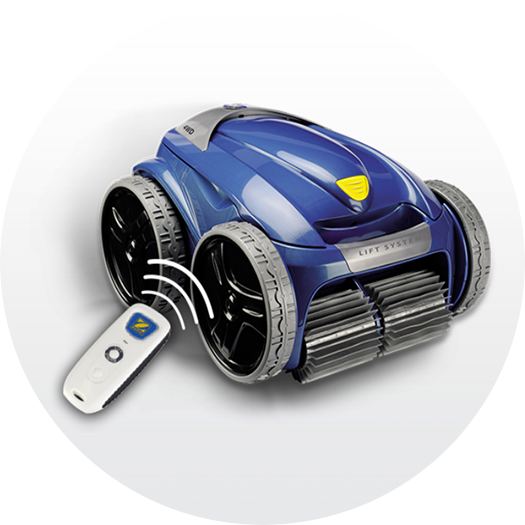 Thanks to Lift System technology, these robots are also lighter when it comes to removing your cleaner from the pool. Now available at Wensum Pools Ltd.